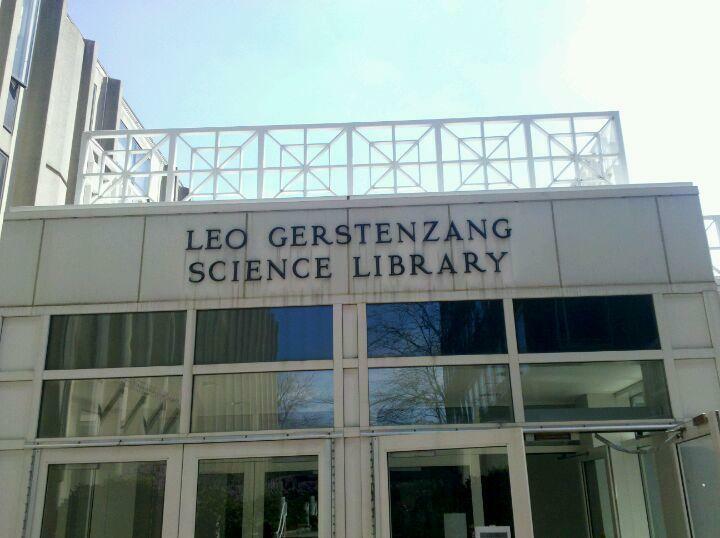 Brandeis University - Gerstenzang 134 has a designated nursing mothers room marked 98-116 and is located at the right of the student lounge. This lactation room is equipped with a refridgerator, a microwave (for sterilization), numerous electrial outlets, comfortable chairs, small tables, and can accommadate up to three nursing moms at the same time. To gain access to this room, contact Alwina Bennett via email.